Celebrating 70 years of pearling in 2016, this small family owned pearl farm 200km north of Broome has undergone a remarkable transformation from a hard working community of pearlers to a unique accommodation and touring destination for visitors to the Kimberley. 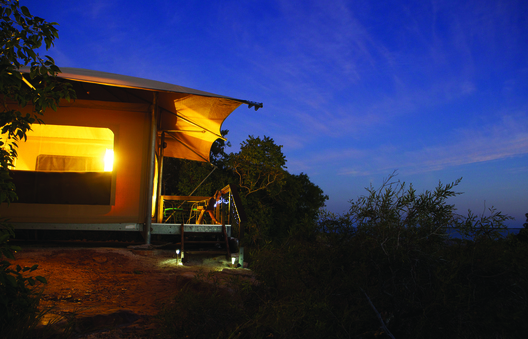 Eight en suite safari style tents are nestled in remnant rainforest or set with views across the mangroves to the bay. 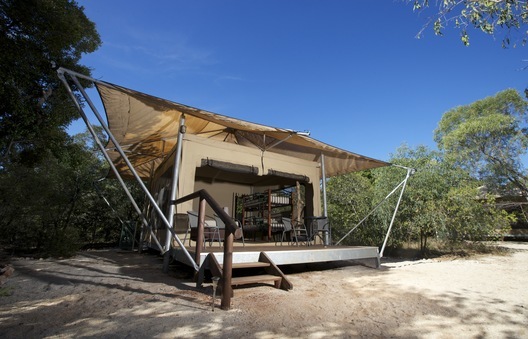 Three self-contained rustic Pearlers Shacks, and a small number of basic mini-safari tents and private caravan- & camp-sites with power and water are also available for guests. Our accommodation is located in a tranquil location just under 1km from our reception, restaurant, swimming pool and pearl showroom area. The licensed restaurant has al fresco seating and a dining room overlooking the water. 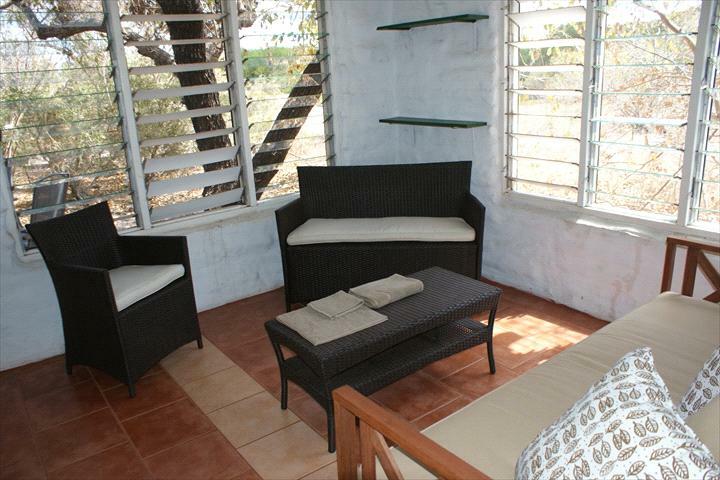 Open for breakfast, lunch and dinner during the Dry season, with limited opening over the Wet season. Alongside the restaurant, the swimming pool is perfect for a refreshing dip. Join a Pearl Farm Tour for a true insight into this fascinating gem, and see a pearl harvested from the oyster! To explore the Kimberley Coast, our Giant Tides Sea Safaris and Kimberley Adventure Cruises offer exhilarating trips through the pristine waters and the world’s largest tropical tides. Cygnet Bay Pearl Farm is accessible by road or air from Broome; self-drive and scenic flight packages are available. Finish your journey with the opportunity to browse the beautiful pearl jewellery in our pearl farm and Broome showrooms. Pearl jewellery by Cygnet Bay combines naturally beautiful pearls from our farms with quality design and craftsmanship to create a range of exquisite pieces to suit your personal style. Our goal is to offer you a comfortable and memorable Kimberley wilderness experience, so all accommodation comes with linen and towels. 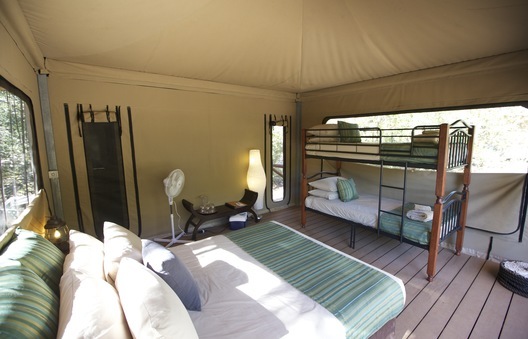 Our Safari tents also have fans, ensuite bathrooms, outdoor seating on a private deck, and access to a shared kitchen. Included in your stay: Continental Breakfast at Shell Restaurant. *Breakfast not included for hot deals or specials unless advised. Shell Restaurant Licenced, A La Carte - open for breakfast, lunch & dinner (bookings required for dinner) Open April to October. Skippers Cottage is one of our Original Pearlers Shacks. This one bedroom fully self contained shack is air conditioned in the bedroom, has a fully equipped kitchen & bbq, and an inside bathroom. Bedroom can be configured as King or twin share. Stone House is one of our Original Pearlers Shacks. 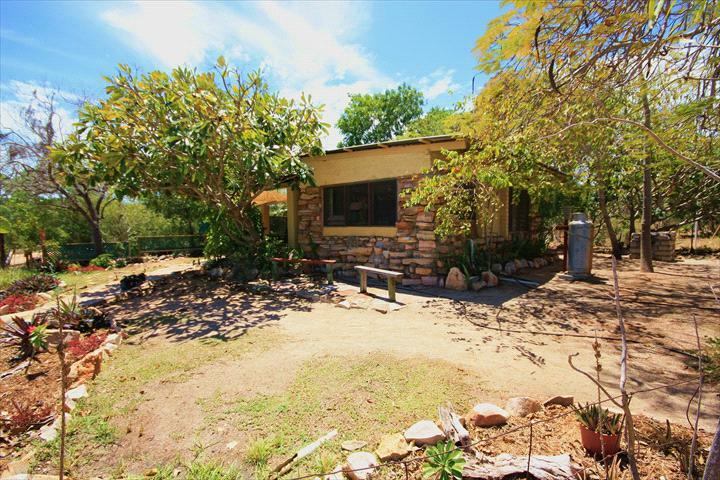 This two bedroom fully self contained shack is air conditioned in the bedroom, has a fully equipped kitchen & bbq, and a basic outhouse style bathroom. Bedroom can be configured as King or twin share. Divers Quarters is one of our original Pearling Shacks, this authentic shack has air-conditioned bedrooms, one outside bathroom and is fully self contained with an equipped kitchen and bbq. Great for groups of friends or a couple of families. Bedrooms are all King split - so configurations can be changed from King to twin share upon request. 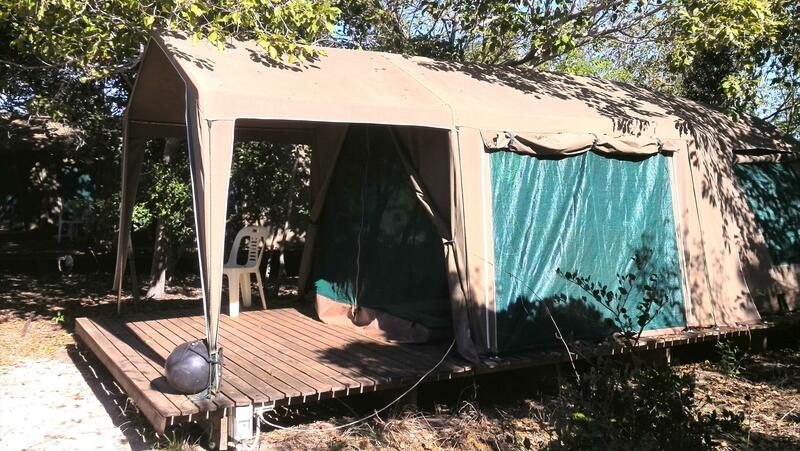 Twin share basic tent accommodation set back in our beautiful bushland. Shared cooking & bathroom facilities. linen included. Our goal is to offer you a comfortable and memorable Kimberley wilderness experience, so all campsites have their own power and water. Located close-by is the communal camp kitchen and ablutions. Shell Restaurant is licenced & A La Carte - open for breakfast, lunch & dinner (bookings required for dinner). Open April to October. Please note: Site is not suitable for large motorhomes or any caravans. Pets not allowed. Our goal is to offer you a comfortable and memorable Kimberley wilderness experience, so all van sites have their own power and water and communal ablutions. Please note: Site caters for 1 x van - 1 x car & up to 6 people per site. Accommodation and Tours Cancellation Policy. Please let us know at least seven (7) days prior to your scheduled arrival to avoid forfeiting the deposit. If less than forty eight (48) hours notice is given of a cancellation the full balance may be charged. Please note that if your booking is cancelled due to road closures or extreme weather conditions you will not forfeit your deposit.